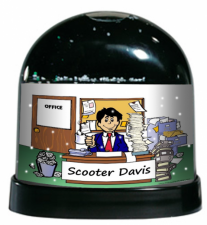 Personalized cartoon caricature for the man that keeps it all in his head and on the office floor! 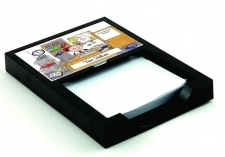 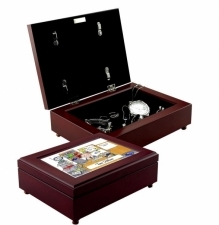 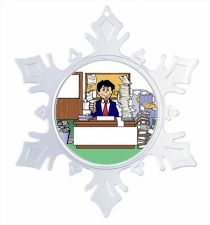 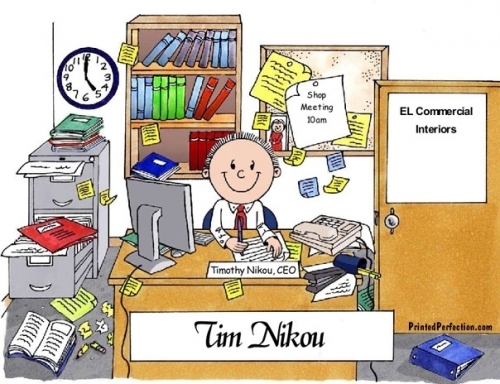 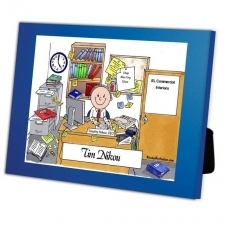 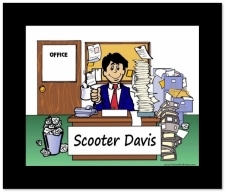 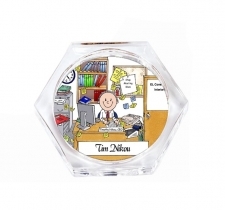 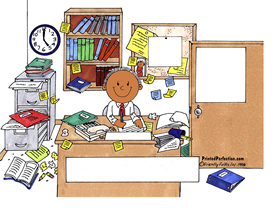 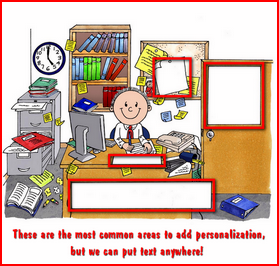 Our Messy Office Personalized Cartoon Caricature is ideal for the man that is always on the go - he works hard and manages to keep everything straight except for his office. 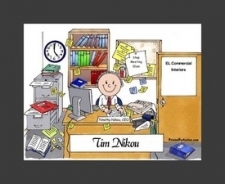 He may be a small business owner, entrepreneur, manager, sales representative, office coordinator, scheduler, project manager or boss in charge of it all. 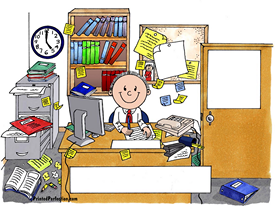 This caricature represents so many different occupations, positions and industry types. 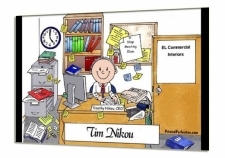 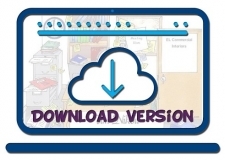 It is very flexible, especially when personalized to include the business name or other information, such as his name, title or similar on the office door and bulletin board. 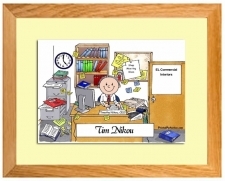 Down the smallest detail like his name plate - you can make this cartoon a one-of-a-kind keepsake gift that he will treasure.